My conclusion is that the type of jacket seen in the movie is an an authentic jacket made by the Germans for World War 2 as far as design. I am not sure about the camouflage – it could be a prototype or specially made for the movie. 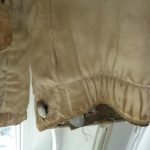 The Germans had problems with the cold on the front and made not only this jacket but also trousers to adress that. The design and colors varies but this model permits padding to keep the cold out and the possibility to turn the jacket inside out to ether use a camouflaged side or a white (winter) side. Today, an authentic one, are rare and cost a small fortune. Instead there are a lot of replicas. It seems that the replicas are made on multiple locations (US, EU and China) and that there are good and bad ones. They vary in size, material and finish. I recently watched the movie “Where Eagles Dare” again since a very long time ago. 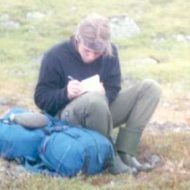 Then I was a kid and I remembered how much I admired the gear and especially the parka/jacket the team wore. 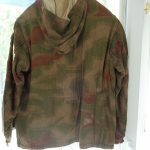 It was reversible with snow white on one side and camou on the other. Searching the web I first read that the jackets was probably made specially for the movie (or movies – they are also seen in the movie “The Eagle Has Landed“) and there was a company in England who made excellent replicas. Soon I also read about cheap but bad replicas from China or better ones from the US. Too bad there were not made for the war or were they? The fuzz is really about the camouflage used in the movie – it doesn’t match the german inventions. All described in this picture. Some says they used authentic prototypes in the movie – who knows? 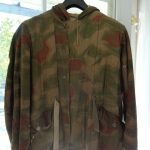 It wasn’t until when I found some German words as; winterjacke = winter jacket, wendbar = reversible, splintertarn and sumpftarn (the german camouflage types) that interesting search results came up. A company in Germany also sells replicas. Here is a sad movie with stills with some kids playing and where I believe such a jacket is shown. They also have a bit more information (in German) about how it went down in history when these were invented. Three versions of how many? 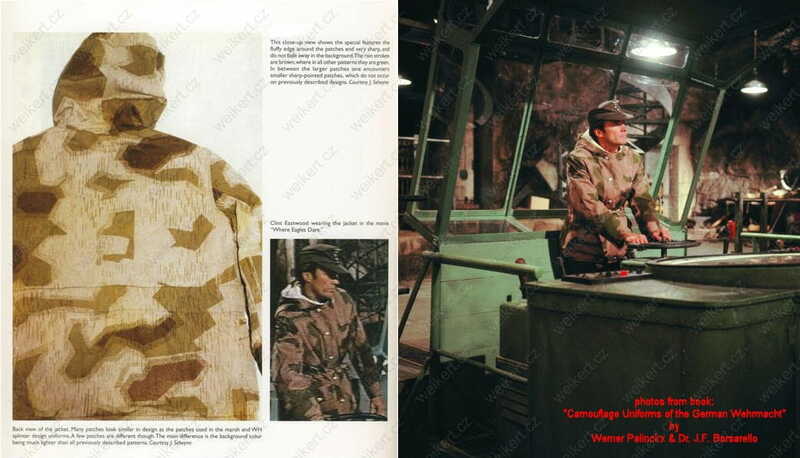 It seems that there are several versions of an actual reversible jacket used in WW2 (not just for the movies); non reversible, blue, grey, one with the splintertarn camou and one with sumpftarn camou. But it is hard to see the variations in design. 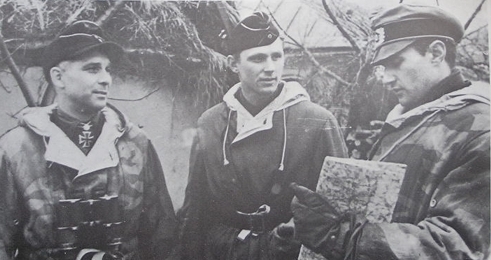 If the jackets from the movies was authentic ones there were probably of this kind of model – Wehrmacht, Winterjacke, Vendbar (but with a rare type of camou). 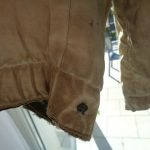 The pictures below from ebay are from some past auction and what I believe is what an authentic “sumpftarn” looks like. Quite similar to the ones in the movies. Authentic ones seems to also have a stamp as can be seen in this collectors youtube movie (approx 30s into the movie) or on this site which specializes in selling authentic ones or on this blog. The variations I spot in replicas are many; the camouflage, buttons etc but the main concern is the upper part of the chest – the collars should align when buttoned up I think. Some do not.